for $129,900 with 3 bedrooms and 1 full bath, 1 three quarter bath. This 1,570 square foot home was built in 1960 on a lot size of 0.64 Acre(s). Amazing! 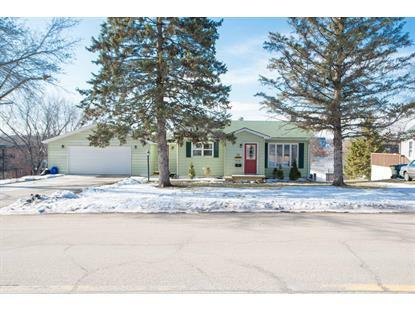 3 bed, 2 bath with oversized double garage on a huge lot! 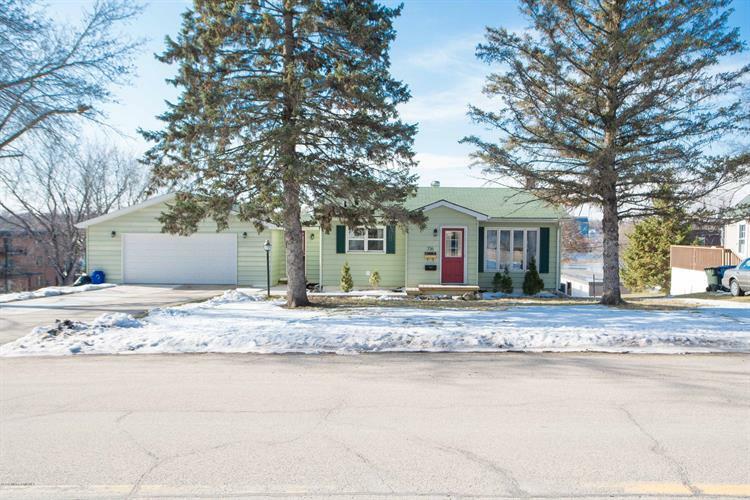 Additional features include: beautiful hardwood floors, mudroom, updated main floor bathroom, newer windows, built-ins throughout, walk-out lower level, patio, greenhouse and shed. Listing data provided courtesy of the Internet Data Exchange Program of the Lake Region Association and MLS. The data relating to real estate for sale on this web site comes in part from the Internet Data Exchange Program of the Lake Region Association and MLS. Real Estate listings held by brokerage firms (licensees) other than Weichert Realtors include the name of the listing brokers.